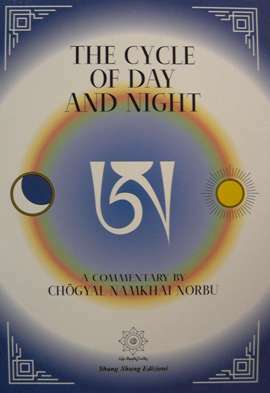 An oral commentary, delivered by Rinpoche at Merigar in July 1998, to his own text “”The Cycle of Day and Night”” written in 1993. 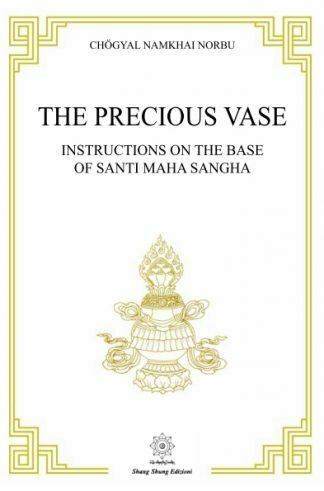 A very essential Dzogchen teaching linked to the principles of Dzogchen Longde. 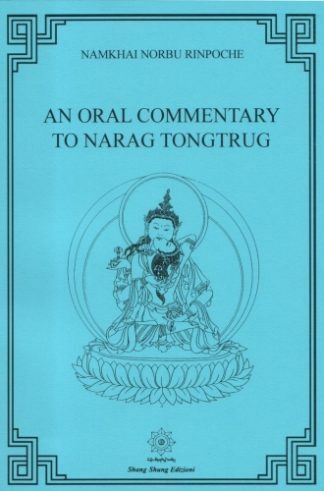 This book contains both the original text translated by John Reynolds and the commentary.